Material presented on the NERP Tropical Ecosystems Hub website (www.nerptropical.edu.au and subsequent webpages) has been provided by a number of parties. While every effort has been made to ensure the accuracy and completeness of the information, no guarantee is given, nor responsibility accepted for errors or omissions in the information presented. The NERP Tropical Ecosystems Hub expressly disclaims all and any liability and responsibility to any person in respect of anything and of the consequences of anything done or omitted to be done by such person in reliance, whether wholly or partially, upon the whole or any part of this website. In some cases, the material may incorporate or summarise views, standards or recommendations of third parties. 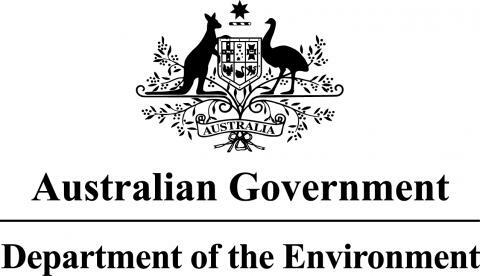 Such material is assembled in good faith, but does not necessarily reflect the considered views of the Minister or Department of Sustainability, Environment, Water, Population and Communities, or indicate a commitment to a particular course of action.